We love instagram. Why? 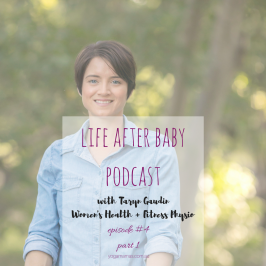 Because we get to connect with inspirational mamas like Beth Johnson, founder of Kids Mind Body Spirit and Earth and Stars. She first drew our attention through her positive affirmation posters for kids, and more recently with the launch her latest venture Kids Mind Body Spirit. Beth is mama to 1 and biz mum. 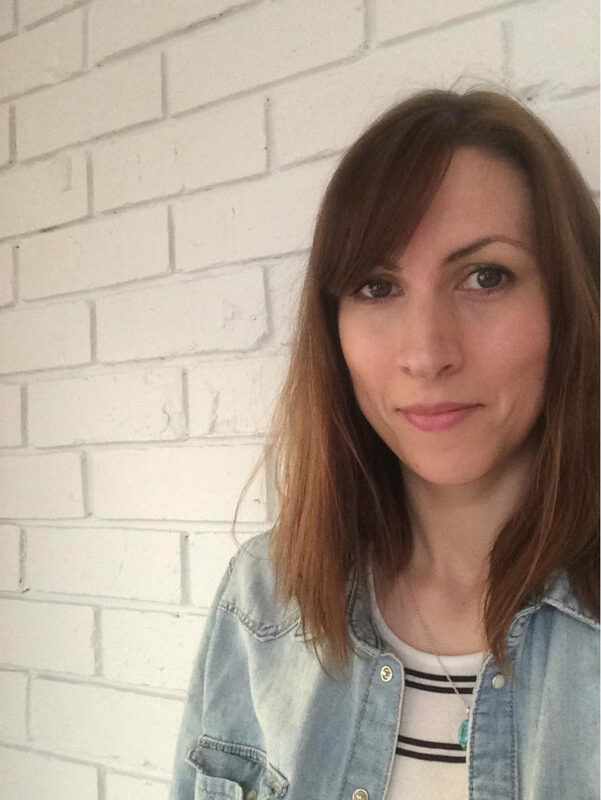 After studying with Relax Kids, Beth is passionate about introducing kids to the principles of yoga (stretching), breath work, affirmations, mindfulness and visualisation meditation; whilst teaching them self-regulation, emotional intelligence, and positive thinking in a holistic wellbeing approach. 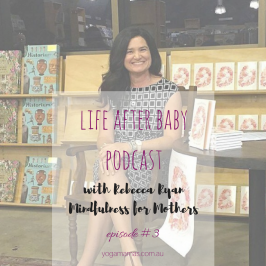 Her values are so closely aligned with that of our’s at Yoga Mamas, we are super excited to share some of her motherhood journey with you. Dive in below. To be a mum is to live in concurrent states of magic and mayhem; compassion and responsibility. Wow, very hard to choose! I feel blessed to have had a wonderful two years with my daughter so far, and I can’t believe how much she is talking and conversing with me already. I’m proud to still be breast feeding her, and for that journey to have gone smoothly. I know I am very fortunate to be able to be at home with her most days, whilst I pursue my small business ventures. But the moment that really sticks out in my mind is the first moment I saw her – as you know, it’s quite indescribable! She looked a lot like me as a baby, so one of my first thoughts was that I was looking at myself outside of my body. 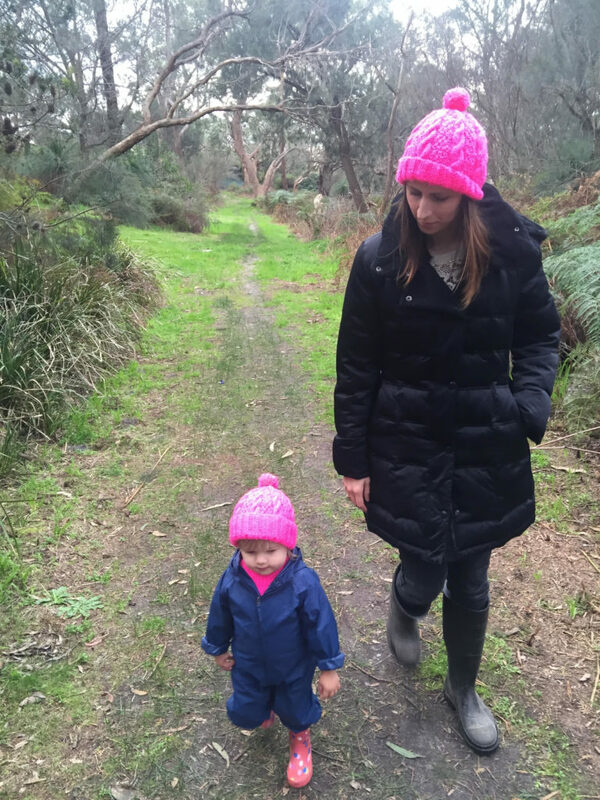 In the first few weeks and months of my daughter’s life, I experienced a lot of anxiety. Which is very natural and common for first time mums when you are completely out of your depth in a situation that you can never be truly ready for, no matter how much advice you seek or receive! 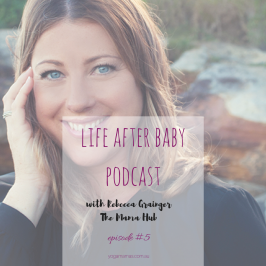 But being vulnerable is a crucial step in personal development, and it is what allows so many women, including myself, to feel the incredible sense of inner growth that accompanies motherhood. 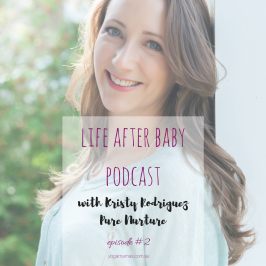 I have always been quite a self conscious person and in the early days, I felt anxious in social settings with my baby – a feeling that all eyes were on me, possibly judging me. 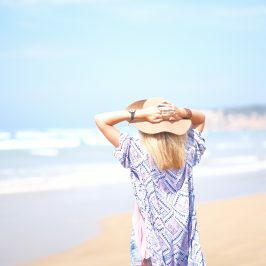 So it has been liberating to come out the other side with a renewed confidence that encompasses all areas of my life, not just motherhood; and it has been a matter of trusting and following my own instincts, and giving myself time. I’m still learning through practise to keep my anxiety at bay, and it definitely helps to know I’m not alone. Since becoming a mother, I have learnt the depth of my strengths. 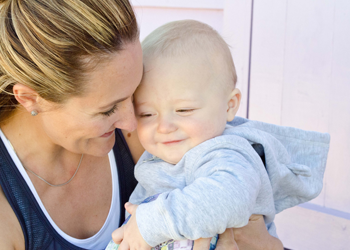 Many women feel that they lose themselves in motherhood, but I feel the opposite – I have ‘found’ myself. Not in the sense that I was born to be a mother, but that motherhood has empowered me to learn to let go of my fears and anxiety and to live more authentically, especially because that is the way of life I wish to model for my daughter. Being a mama has also directed me in my work, and guided my passion for children’s spirituality, which lead me to develop the Kids’ Mind Body Spirit Directory to help other parents discover and encourage concepts like children’s mindfulness, meditation, yoga, and nature play. Balance is about really knowing yourself, what works for you, and setting boundaries. It’s always an ideal, and not something to feel guilty about if it’s not achieved, but it’s important to have some guidelines at least in your head. 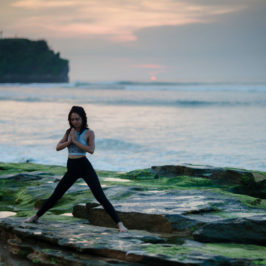 I spent a lot of time in my twenties becoming very self aware with regards to my mental and physical health, and I learnt through trial and error which lifestyle choices do or don’t work for me – for example, what type of situations trigger me. As women, I think it’s very important for us to learn to say no to what does not serve us; and to be able to take time out from caring for everyone around us to fill our own cup. That’s not to say I always listen to my own advice! I still have days spent in struggle-town when I am running on empty; wishing both that the day would hurry up and finish, and that there were more hours in the day at the same time! I secretly wish I could… teleport to anywhere in the world I desired, without having to endure the long plane ride from Australia! I combat self doubt and overwhelm by… taking some quiet time out for myself, even if this just means napping when my daughter naps! But also by leaning on my soul sisters and husband for support or reassurance. I’m most inspired by… anyone who is striving to make this world a more compassionate, positive place, and especially those who stand up for our society’s most vulnerable. My yoga practice is… currently sporadic but I’m looking forward to doing more with my daughter. I would encourage mamas to nurture their children’s spirituality to build their sense of self and self-esteem; by incorporating some holistic practices into family life. This might include adding some family yoga or meditation to the daily routine; or spending time in nature and celebrating the seasons. Teach your little ones to find joy in the simple pleasures. Introduce them to affirmations and positive thinking. If these concepts are new to you – then what a wonderful opportunity to learn together! Beth Johnson is a creative entrepreneur who enjoys living on the Mornington Peninsula in Victoria, with her husband, daughter and boxer dog. 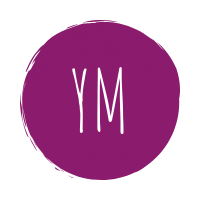 With a background in publishing, design and small business, Beth has recently launched the Kids’ Mind Body Spirit Directory after recognising a lacking of cohesive information in the expanding industry of holistic services and education for children. As a creative outlet, she also designs original prints, inspired by nature, poetry and mindfulness; sold under her Earth+Stars brand.